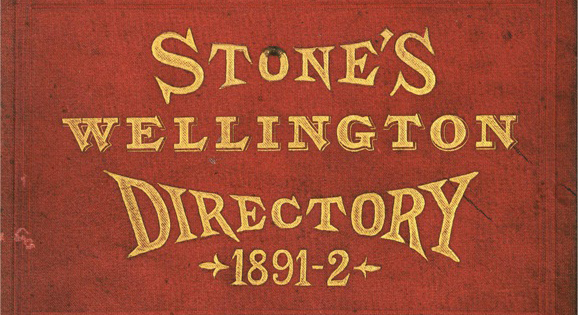 Stone’s Directories originated in the late 17th century in France and England, as commercial listings of suppliers of goods and services, bringing buyers and sellers together. Read more about the History of Stones Directories. 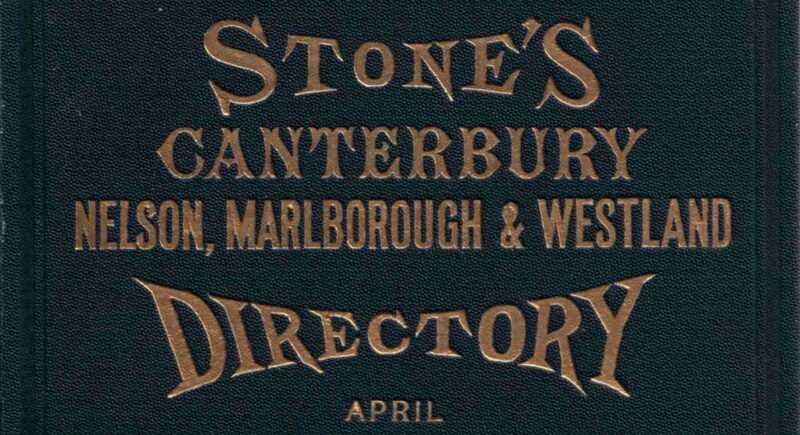 NZMS has digitised many editions of Stone’s Directories and they are now available on CD-ROM for purchase. 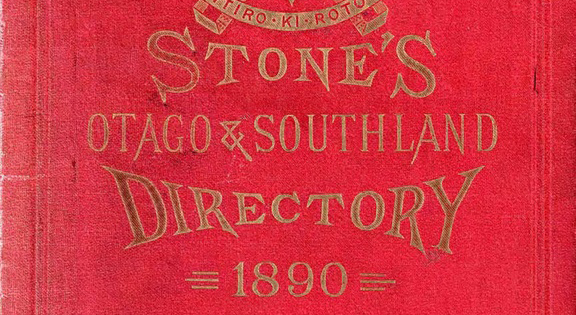 The text searchable versions of Stone’s Directories on CD-ROM were launched in 2008 with the support of the Hocken Collections in Dunedin. This is an on-going project and we now have a range of volumes from Dunedin, Otago and Southland; Canterbury, Nelson, Marlborough and Westland; Wellington, Hawke’s Bay and Taranaki digitised, searchable and available on CD Rom. We have added a cost effective ‘read only’ version of the popular Stone’s Directories on CD-ROM. These contain all of the same information as the original editions, just in a non-searchable format – excellent for those with budget constraints or who have only a small amount of information to locate. Published from 1844-1945, we have read-only copies on CD-ROM of most years up to 1933, with more to come. Published from 1899-1945 we have read only copies on CD ROM from 1899-1930. IMPORTANT: Canterbury information is not included in the directory until 1902. Published from 1891-1946. We have read-only copies on CD-ROM up to 1901.